Welcome to February! 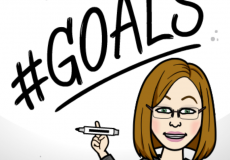 By now you’ve probably noticed a lot of my posts on social media include #Goals2019. It’s there because research tells us that by now most of us have either slacked off our new year’s resolutions or even given up all together. I sure hope not! But if you’re still making any effort at all at this point, research also shows you have a really good chance of success. #Goals2019 is one way I can remind you of yours and me of mine. Most people struggle with goal setting. Most people struggle with goal setting, which is why there are so many articles written about it in December and January. That’s why I decided to wait to share some thoughts and resources to help keep you moving forward. It’s still important – and there’s still time for you to be successful! Bottom line: We have to set goals to get us where we really want to be. And we need a plan to know the steps we need to take to get there. And most importantly, we need to take action to actually get us there. Simple enough, right? Some of us can do that all by ourselves but most of us need a coach or a cheerleader or possibly a therapist – or some combination of all of them! – along the way. No problem. I want to buy a new home in 2019! More importantly for home buyers, that trend is expected to continue through 2019. Even better, all projections at this point are the market is already starting to “shift,” giving buyers an advantage by the end of 2019. More on that in a minute. And let’s talk Mortgage Interest Rates! While they have been consistently edging up over the past year – and are projected to continue well into 2019 – they are still pretty low when you consider where they’ve been historically. Ask your parents or grandparents what the rate was when they bought their first home, and I bet you they will give you a much higher number. I post Freddie Mac’s rate info to facebook.com/sckyrealestate several times a month to help my clients keep an eye on them. I invite you to like and follow along if you don’t already! And don’t forget VA Financing if you are Military or a Veteran! I continue to be amazed how many veterans believe their VA benefits end when they leave military service! VA Financing is a lifelong benefit. You can use it when you are a First Time Home Buyer or when you are selling to downsize for retirement. You can even use it to build a new home. I specialize in this area, so just reach out if you have questions. Next is a fast read from my At Home blog Prepared Buyers Get The Keys to Their Dream Home https://www.sckyrealestate.com/prepared-buyers-get-keys-dream-home/. It’s quick, to the point and can be printed out and used as a check list. And be sure to check out all the other helpful articles to help you move forward https://www.sckyrealestate.com/buyer-articles/. I want to sell my home in 2019! Again, awesome! While most projections right now say the market will “shift” to a buyer’s advantage in 2019, home values are still strong here Bowling Green/Warren County. I monitor our firm’s Total Market Reports (TMO) reports every week, and we are starting to see increases in our inventory in Bowling Green/Warren County. That’s actually a good thing in general but particularly for buyers because it means there are more homes on the market for their consideration. For sellers, TMO reports provide a realistic snapshot into how long properties are staying the market for their price range. The numbers are pulled from our local MLS and are incredibly helpful throughout the process. I hand them out like candy to my clients, so please just let me know if you would like a copy. In general, home prices are beginning to “soften” in many markets nationally and here in South Central Kentucky. 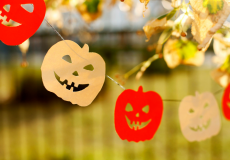 That just means buyers are getting more picky and want a good deal – and they should! 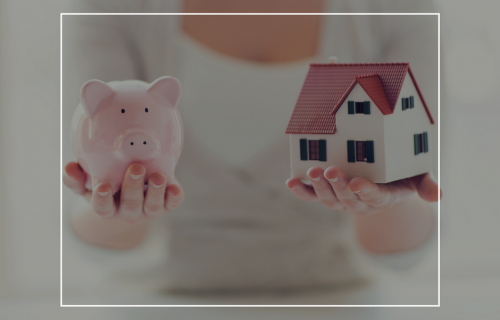 Buying a home is one if not the biggest financial investments most of us will ever make, so it’s important not to pay more for a home than it may actually be worth. 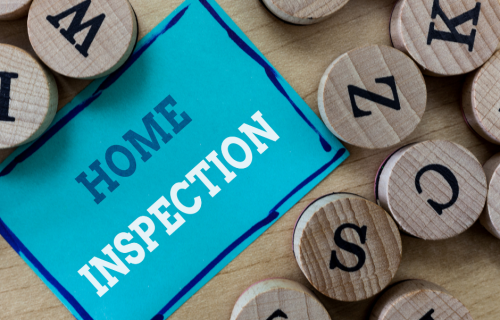 But indications are 2019 is still going to be a great time to sell your home. Warm weather is the busiest season in real estate, and there’s a lot to be done if you want to be a part of it. The sooner you get started, the better your odds of getting what you want for your home. And there are many reasons FSBO (For Sale By Owner) sales hit a new record low in 2018 https://magazine.realtor/daily-news/2018/11/12/fsbo-transactions-hit-new-record-low. There are endless surveys and articles on this, but please reach out if you want more details about your specific home and neighborhood. 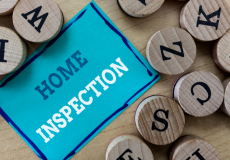 Seller’s Articles at https://www.sckyrealestate.com/seller-articles/ offer more guidance, but working with a trusted Realtor® who can accurately assess your home’s value will be a common denominator to your success. I want to sell and buy a new home in 2019! Even better! This one is a bit more tricky thought and requires contingencies that usually include the sale of one home to buy another. And if both sides are buying and selling, things can get pretty complicated! I can go into that more another time, but it absolutely can be done. But again, time is of the essence when trying pull it off. You need a plan that can offer some flexibility but be very clear on who, what, how, when and how much. 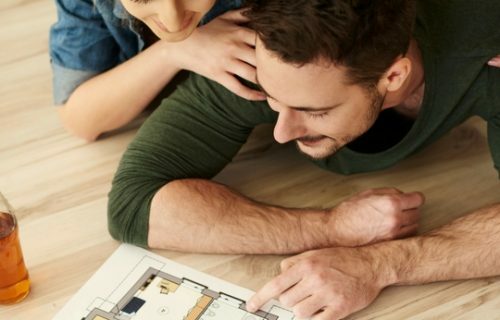 You and your Realtor® need to develop and WORK your plan together to get the most value out for your home and the least amount of stress for you and your family. 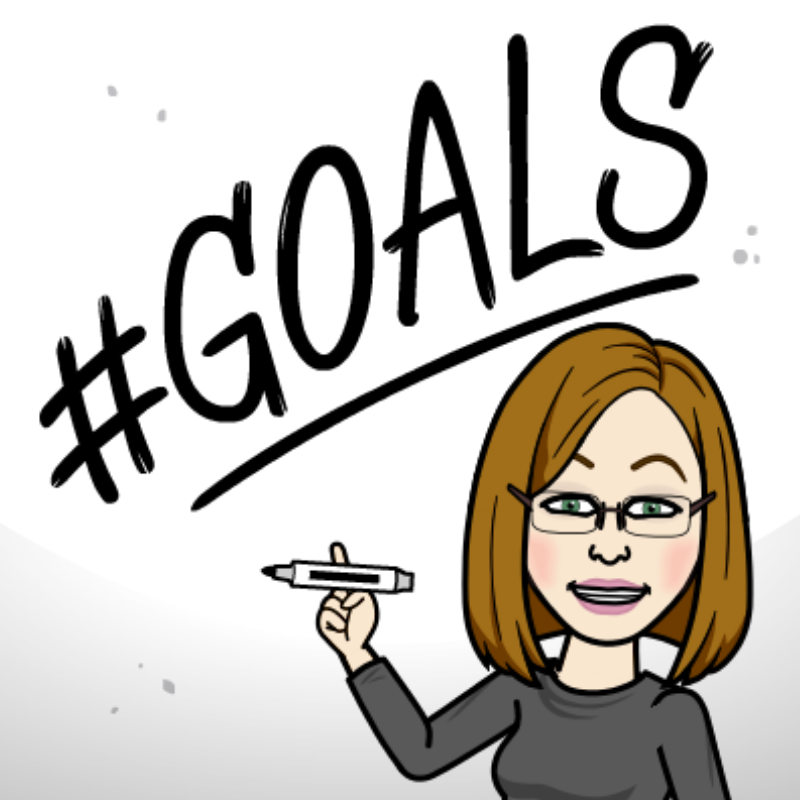 I just can’t commit to #Goals2019! And if you’re still struggling with setting goals in general for 2019 – and frankly you’re in great company if you are – I suggest you visit https://www.psychologytoday.com/us/search/site/goal%20setting. There are endless articles to help you figure out how to get where you want to be. Lose weight…change careers…buy or sell your house. All are important to the life you want to live. I can help you walk through your questions about goals for buying or selling your home. I actually like that part of the process because it helps my clients feel confident about the many decisions they will make when taking action later. But there’s definitely a psychology behind the process that many of us need help with at some point. We can’t be great at everything. So don’t be too hard on yourself. Ask for help. One of my primary goals as a professional Realtor® in 2019 is to help people set, plan and meet their real estate goals for 2019. I have a specific number I set for myself, but truth is I’d like to help as many as possible! So please remember: It’s NOT too late to set goals for 2019! And every time you see #Goals2019, I want you to think of your goals. The ones you wrote down and are going to meet OR the ones you’re still thinking about but haven’t quite put down on paper just yet. What do you want to accomplish and celebrate on December 31, 2019? Even if they have nothing to do with real estate, I want you to be successful. I’ll end by saying it again: Some of us can do that all by ourselves but most of us need a coach or a cheerleader or possibly a therapist – or some combination of all of them! – along the way. I’m here, and I work with some really great professionals in the community who can help you walk through the process to buy, sell or invest in real estate in 2019. #Goals2019. To schedule a private consultation, please call me at 270.791.4072 or email me at dawnlong@sckyrealestate.com. Visit www.sckyrealestate.com or like and follow me at facebook.com/sckyrealestate or on Twitter and Instagram @RealtorDawnLong. But get started TODAY!